A multi-faceted creme, La Grande Creme does everything – firms, tones, reverses DNA cellular damage, reduces pigmentation, fills in wrinkles. In short, La Grande Creme transcends everything you thought you knew about youthful skin. La Grande Creme is a total innovation in the history of skincare – it targets all age-related phenomena. 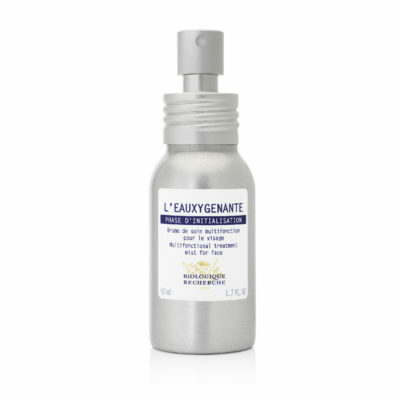 It acts on the cutaneous ageing process to promote genuine cellular regrowth. 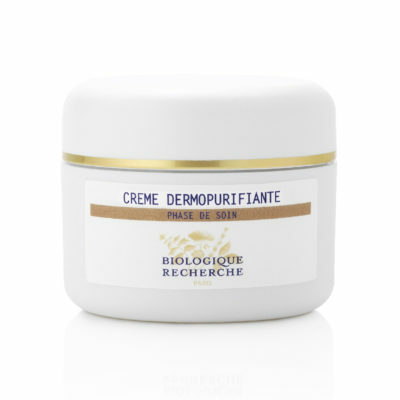 Its super rich, creamy soft and smooth yet light-weight texture restructures and regenerates the dermis for a corrective anti-aging and anti-wrinkle effect. A pea sized of this miracle creme at night will make skin feel reborn by morning; instantly smooth, lifted, sculpted, dewy, cushion-lifted, revitalized and glowing. The game changing ingredient is EpigenActiv – which regenerates tissue and recycle (damaged) proteins in skin.The unique formulation works on each individual’s (different) genetic make-up and ageing process, which then promotes cellular regrowth. It restores our individual genetic structure to reverse DNA cellular damage, regenerate skin tissue, lift, reduce pigmentation irregularities, fill in wrinkles and re-sculpt facial contours. Cellular regeneration: protects the cells to preserve their longevity for a regenerating effect. 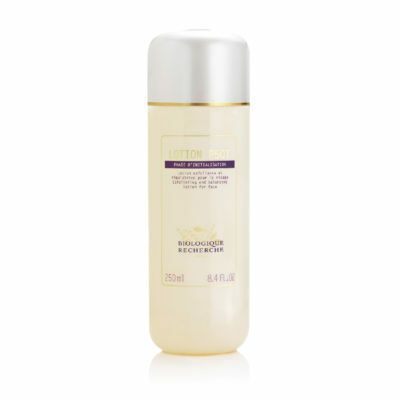 Improves the overall water balance of the epidermis. 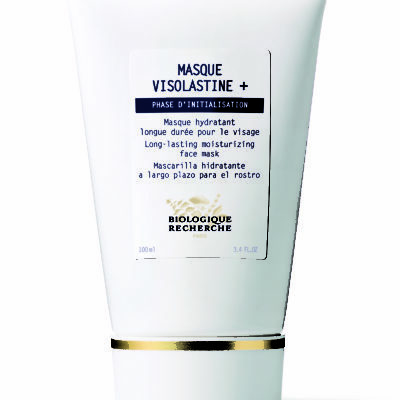 Restructures and regenerates the dermis for a corrective anti-aging and anti-wrinkle effect. Total restructuring and firming effect. 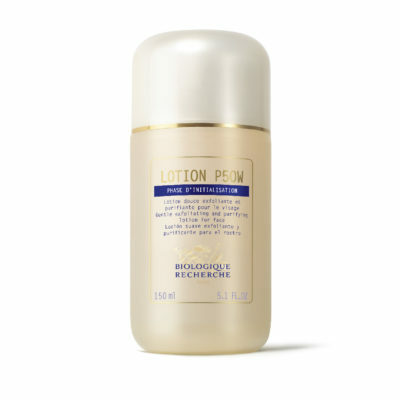 Reinforces the skin’s barrier function against harsh external factors. Boosts dermal-epidermal interactions, which often declines with age. La Grande Creme targets all age-related phenomena. 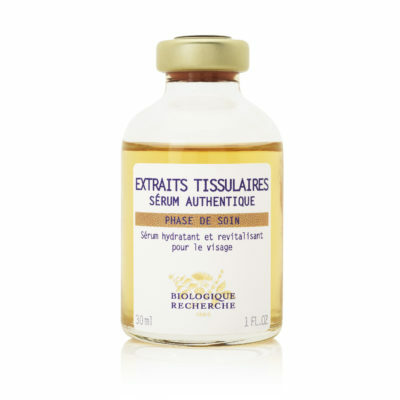 It acts on the cutaneous ageing process to promote genuine cellular regrowth. 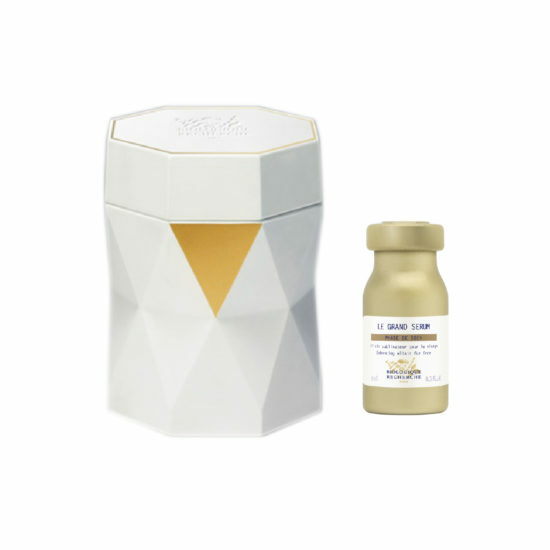 Its super rich, creamy soft and smooth yet light-weight texture restructures and regenerates the dermis for a corrective anti-aging and anti-wrinkle effect. A pea sized of this miracle creme at night will make skin feel reborn by morning; instantly smooth, lifted, sculpted, dewy, cushion-lifted, revitalized and glowing.